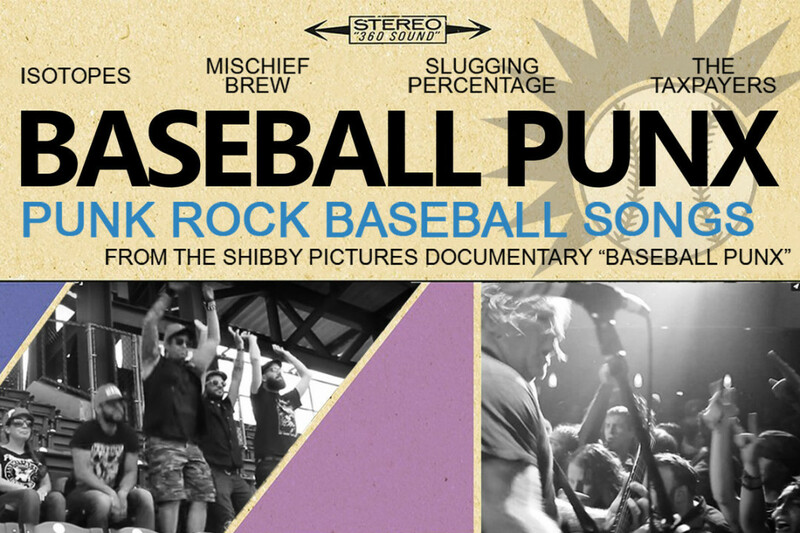 Today, Punknews is pleased to debut Baseball Punx, the new compilation that features 15 baseball themed punk tracks! The comp includes contributions from Mischief Brew, Taxpayers, The Isotopes, Puig Destroyer, and a bunch of other cool bands. The release coincides with the Baseball Punx documentary, which explores the connection between punk rock and baseball! Check out the compilation and the trailer for the documentary, directed by Jack Kerley, below, right now!